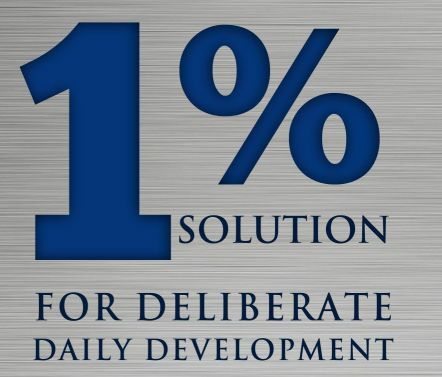 We want the get rich quick plan or the make rank overnight plan because we have worked hard and think we deserve it. When we get passed over for a promotion or an award we think no one cares and we quit. This is the time to step up our game, not step away. If someone else get the promotion we think we deserved, we are now one person closer for the next go around.